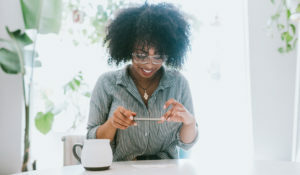 Take the stress out of applying for credit by knowing how to get approved for credit accounts and where to apply if your credit score is less than perfect. 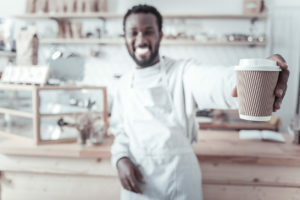 Typically even consumers with low credit scores can get approved for credit card accounts and loans but you can expect the terms to be less favorable compared to consumers with good credit. 1. Get your credit scores. The first step any consumer should take before applying for credit is to know your credit scores. Eliminate any chances of surprise at the car dealership, bank or even in a retail store. You will save time and unnecessary credit inquiries. Pulling your own credit report creates a “soft inquiry” and will not lower your credit score. Know where you stand by getting your credit scores from the most widely used credit scoring company, myfico.com. 2. Use the highest score. You have three credit scores, one from each credit bureau. Find out which credit bureau contains your highest credit score. Once armed with this information you can approach creditors who use that particular credit bureau. Most creditors will only pull one of your credit scores. But in some cases like Capital One, they will pull all three of your credit scores from each bureau. Most auto dealerships will look at all three of your FICO® Scores to determine the rate they will offer you. When shopping for a car you may encounter multiple lenders requesting your credit report. To compensate for this, the score ignores multiple auto loan inquiries made in the 30 days prior to scoring. So, if you find a loan within 30 days, the inquiries won’t affect your score while you’re rate shopping. For FICO scores calculated from older versions of the scoring formula, this shopping period is any 14 day span. For FICO scores calculated from the newest versions of the scoring formula, this shopping period is any 45 day span. Each lender chooses which version of the FICO scoring formula it wants the credit reporting agency to use to calculate your FICO score. 3. Get acquainted with your creditor. 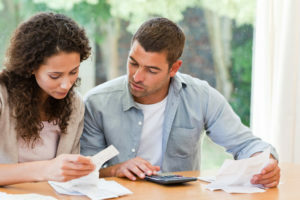 You can save a lot of time by asking your potential creditor a few questions. Let’s say you want to open a retail credit account at Macy’s. There is no harm in calling Macy’s credit department and asking which credit bureau they pull. They are not obligated to tell you but you never know until you ask. 4. Visit your local credit union. I cannot stress this enough — Credit unions generally have more lenient credit standards than bigger banks. You may be surprised at the difference in treatment you can get at a local credit union. Some credit unions will only pull one credit report when applying for credit cards and loans. For instance, in California, many credit unions only use Experian for credit inquiries although once an account is opened they may report to all three major credit bureaus. If you are not approved most credit unions will work with you in finding financial products that can help you. They may offer a secured loan or secured credit card instead. 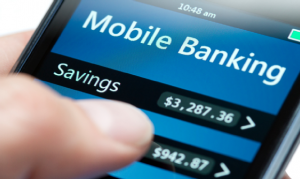 Once you demonstrate creditworthiness you may qualify for unsecured financial products. Find a credit union here. 5. Try online lenders for bad credit car loans. Shopping for a car loan can be stressful in and of itself but shopping for a car loan when you have bad or no credit can be a nightmare. Take the stress out of shopping for a car loan by getting approved for credit before you venture into a car dealership. Instant Car Loan is a service that provides free auto loan quotes, without obligation, from its nationwide network of qualified dealerships to consumers with or without perfect credit. 6. 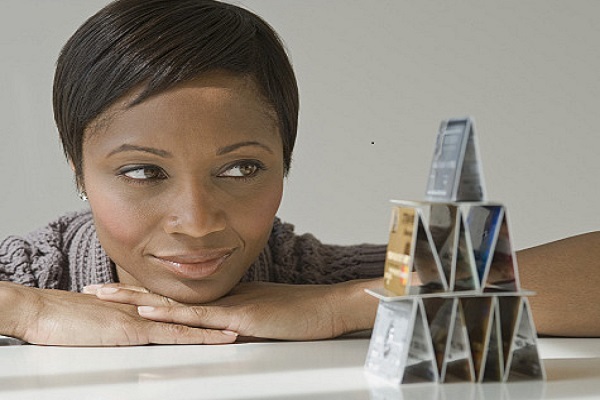 Apply for an unsecured card to build credit. With the First Access Visa® Card get the security and convenience of a full-feature, unsecured VISA® Credit Card – accepted at millions of merchant and ATM locations nationwide and online. Add positive credit to your credit reports and enjoy the features of a Visa Card. Your on-time payments will be reported to the major credit bureaus. Everyone is familiar with secured credit cards. It is not the ideal way of getting approved for credit but it does have benefits, such as no particular credit score required. The First Progress Platinum Prestige MasterCard® Secured Credit Card requires no credit history or minimum credit score for approval. It is a full-feature platinum MasterCard® good for car rental, hotels and anywhere MasterCard® is accepted. Monthly reporting to all 3 major credit bureaus. The card is secured by an FDIC-insured deposit of $200 to $2,000. If you are not approved for credit do not get give up — all is not lost. Give the creditor a call and ask for the underwriting department. Be prepared to offer additional information to aid in the approval process. Some applications are declined because certain basic information could not be verified, such as home phone or address. In some instances you can provide the creditor with proof of residence, employment, utilities and you may get approved. Make the call, you never know. For any dings on your credit be prepared to explain them further. You may have to let the underwriter know you are in the process of building or rebuilding your credit. 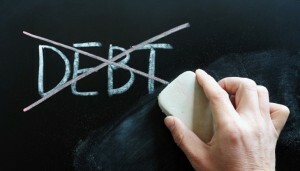 Reasons for past negative credit could be job loss, illness or even divorce. Reiterate that you are now capable of successfully managing your credit. Talking directly to a decision-maker can make a world of difference. If denied for credit your goal is to have your application manually reviewed with a pair of human eyes on the application, not a computer generated answer. Should you find yourself not qualifying for any credit you may need to start with easy approval credit cards in order to re-establish a credit history and good payment record with the credit bureaus. If you have a thin credit file or new credit history and have only been managing credit for a short time; don’t open a lot of new accounts too rapidly. New accounts will lower your average account age, which will have a larger impact on your FICO® Score if you don’t have a lot of other credit information. Even if you have used credit for a long time, opening a new account can still lower your FICO Score. Also watch out for too many inquiries in general unless you are rate shopping for a car or mortgage loan. Applying for too many credit cards in a short period of time will lower your score. For most people, one additional credit inquiry will take less than five points off their FICO score. Inquiries can have a greater impact if you have few accounts or a short credit history.